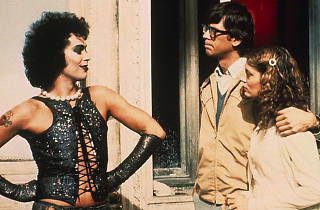 What would Halloween be without The Rocky Horror Picture Show? 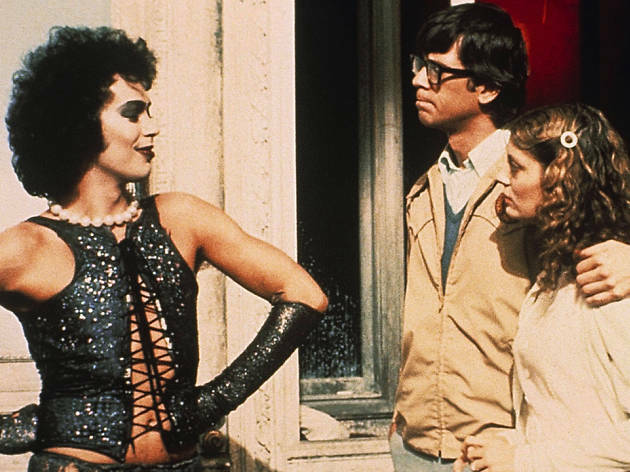 The newly reopened historic UC Theatre in Berkeley will be returning to its moviehouse roots to screen the famed sing-along musical starring Tim Curry on Halloween night. Sit with and belt your beating heart out to the “Time Warp” with like-minded Bay Area locals before you head out into the night to trick and treat around Cal Berkeley’s nightlife scene.